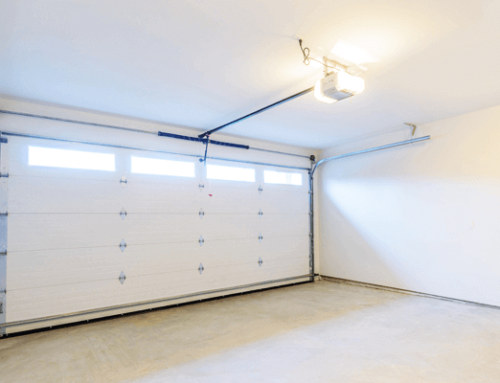 Automated garage doors are a blessing for anyone that owns a home and has a garage. They make leaving and returning so much easier, not to mention keeping your home and valuables safe. While garage doors are highly recommended for everyone that is in a position to afford one, the installation of one as a DIY project is not. However, there are people everywhere who love a good challenge and what better than to try their hand at home renovation or upgrade? 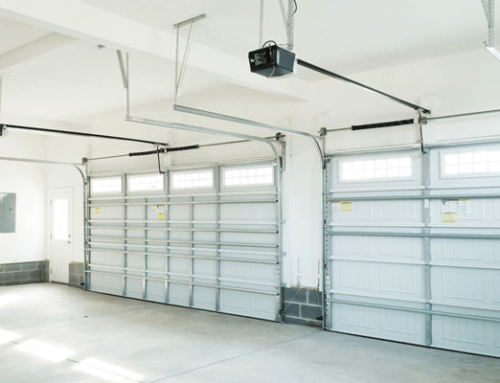 As such, we at Discount Garage Door of Houston decided that since we cannot deter people from undertaking such a massive task upon themselves, we can at least provide a step by step guide to install a garage door correctly. Secure the hardware to the garage door. Install the correct door hinges to the garage door sections. Use an impact driver to mount the hinges to the panels of the door. 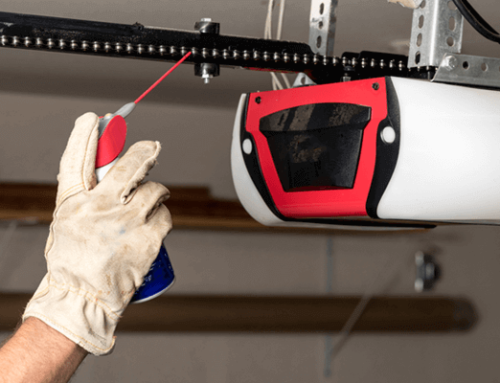 Carefully screw the cable brackets to the garage door in order to secure weather-stripping and then begin to install the track by attaching the brackets to the vertical track pieces. Be sure to install them in the correct manner and space. Place the brackets against the wall and align the roller wheels to make them lie properly, proceed to attach the garage door cable onto the bottom panel axle support via the hook provided. Attach the bottom bracket to the wall and then assemble the spring assembly pieces. Once they are adequately assembled, attach the spring assembly to the track. Ensure the curved position of the track is resting onto the vertical piece laid before and attach the other end of it to the bracket placed in the ceiling. Proceed to attach the horizontal and the vertical track together on the garage door. Avoid fully tightening the bolts firmly together until you are sure the tracks are aligned together perfectly and the door fits as it should. Once the tracks are bolted together, install the springs by attaching the spring anchors to the springs as well as the locking cone. Then proceed to tie the springs securely to the main header bracket. Install the Torsion Rod and pulleys, attach cables, and tighten springs to anchor the door in place. While we’ve tried our best to explain a particularly complex procedure as simply as possible, we won’t be surprised in the least if you are unable to follow through. 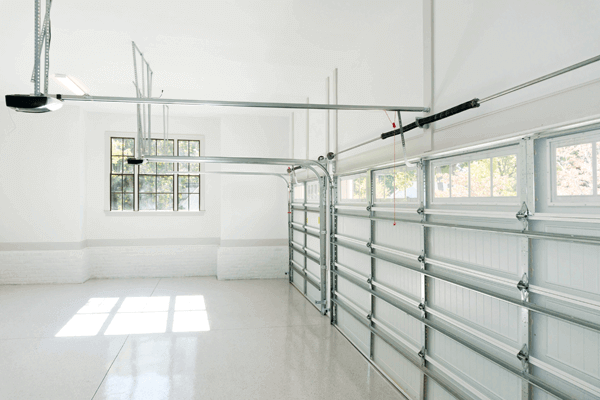 The installation of an automated garage door is no layman’s job. It requires the knowledge and expertise of a seasoned professional. If you are looking for garage door installation, feel free to contact us at (713) 462-4364 for more information.